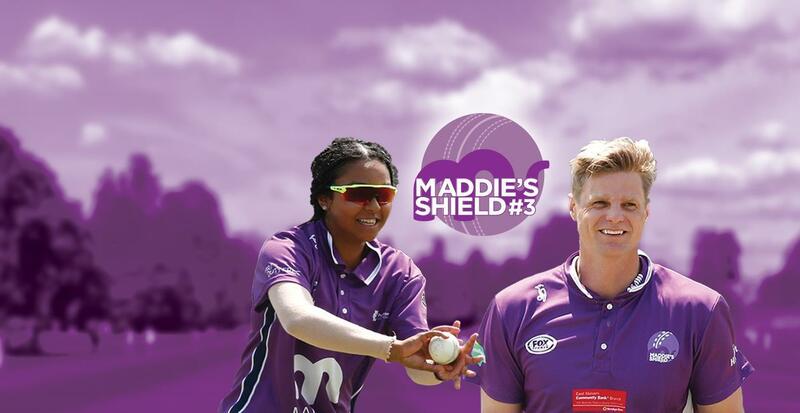 Maddie’s Shield #3 held on Sunday February 17th, 2019 was a brilliant day of exciting Celebrity T20 cricket action, community spirit and fundraising for a very worthy cause! MADDIE'S SHIELD #3 - congratulations team hussey! Maddie’s Shield #3 2019, was a tremendous success. The combination of superb talent, a generous community, beautiful weather and an entertaining T20 cricket match made for a perfect day. The Celebrity T20 match was followed by the screening of the BBL final on the big screen, which was the ideal way to finish the day. The BIGGEST AFTERNOON TEA (BAT) was very popular with many baked treats sold to help support the local primary schools. Special guests Brendan Fevola and Phillippa from Phillippa's had the important job of judging winners of the Cupcake decorating competition. 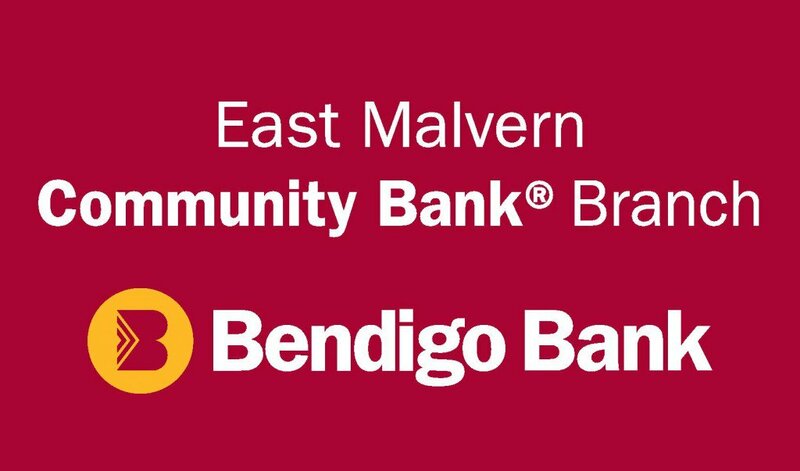 A partnership between Prahran Cricket club and Maddie Riewoldt's Vision has gone from strenth to strength in raising funds for Bone Marrow Failure research, an urgent medical need where half of young patients diagnosed do not survive. To help support our cause, come and watch some of your favourite sporting heroes battle it out in an entertaining Celebrity Game (see line up below). We will have all day entertainment for the whole family as well as lots of food and drinks available for purchase all day. A very close match, the Winner of the 2019 Maddie's Shield Cup was Team Hussey! We would like to thank all of the wonderful players and special talent that gave up their day to help make Maddie's Shield #3 a success, our fabulous sponsors for their generous contributions, dedicated volunteers and all who contributed to a wonderful day for Maddie's Shield #3. If you would like to buy Maddie's Shield #3 merchandise to support Maddie's Vision, please click here. If you would like to make a donation to Maddie's Vision please click here.